Video game developers….what can you say? But as this mockumentary created by Dorkly and posted to Crave gaming site Destructoid shows, video game programmers are probably best judged by their finished product — and not by the process that gets them there. 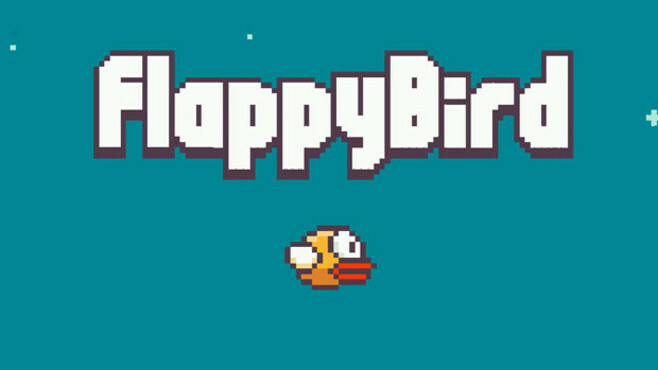 Check out this fun examination of what's really going on inside the Flappy Bird clone development industry.